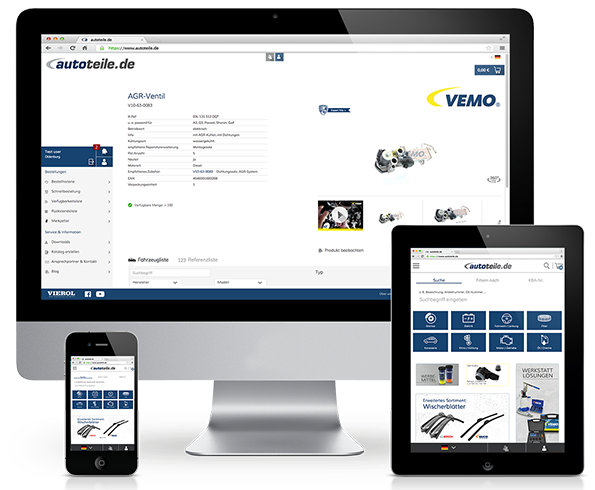 The quality brand VEMO is your specialist in the international aftermarket for electronic parts. 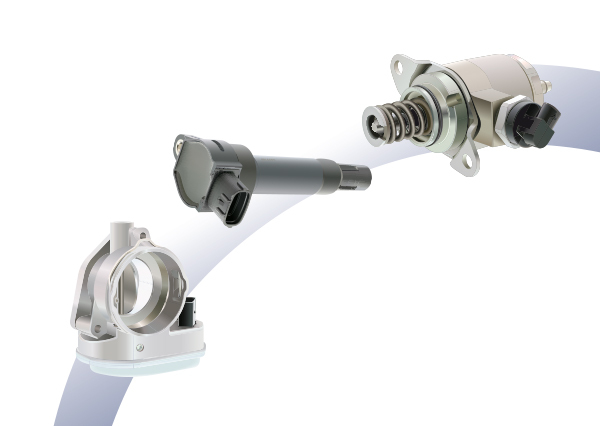 As a competent and globally acting partner, we deliver to clients and distributors in more than 125 countries over the world. 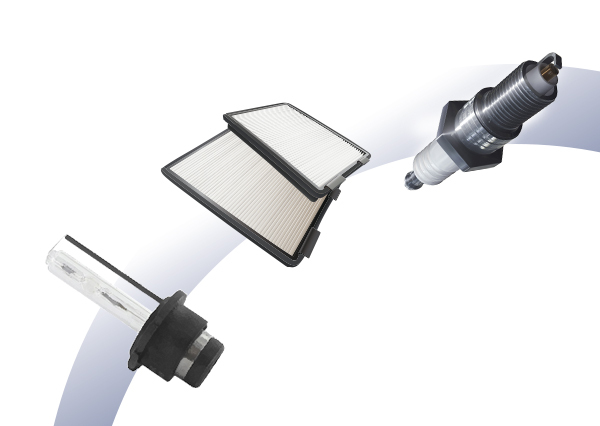 Our large VEMO range includes more than 15,000 replacement parts. 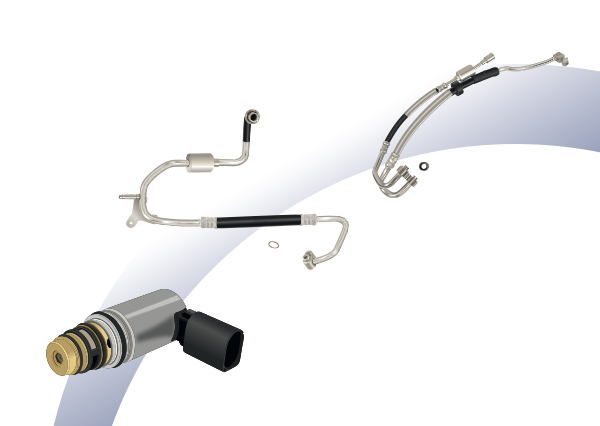 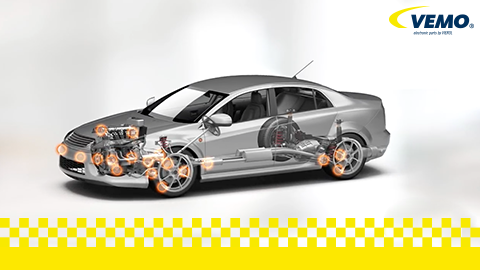 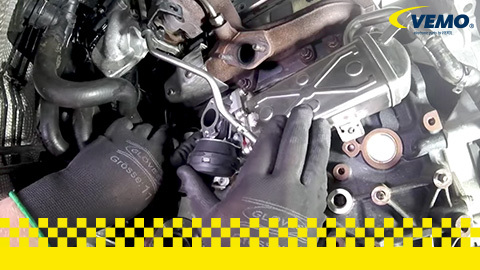 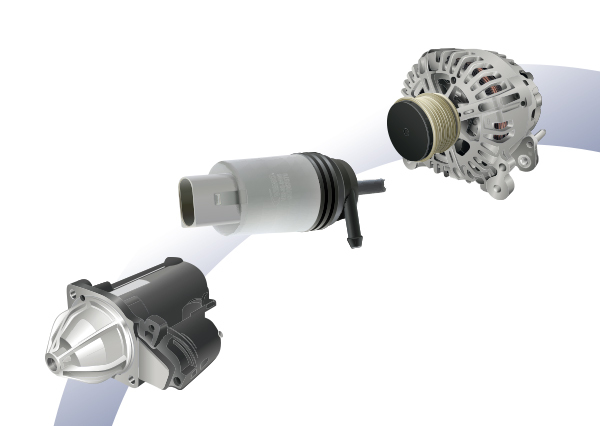 VEMO offers a variety of spare parts including sensors, switches, exhaust gas recirculation and electric motors, as well as cooling, air conditioning, actuators and service products, suitable for European and Asian vehicle manufacturers such as Volkswagen, Audi, BMW, Mercedes-Benz, PSA, Opel or Toyota. 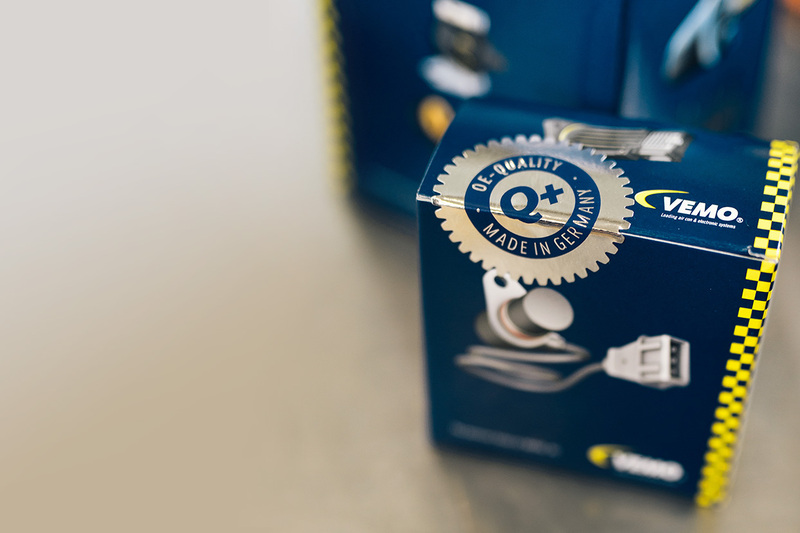 Our iSP-technology antistatic packaging secures the programmed chip components in the interior of our sensors and ensures a perfect, high-quality product. 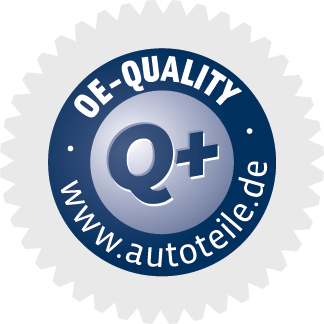 Our VEMO products are made by high-quality materials and undergo strict quality tests. 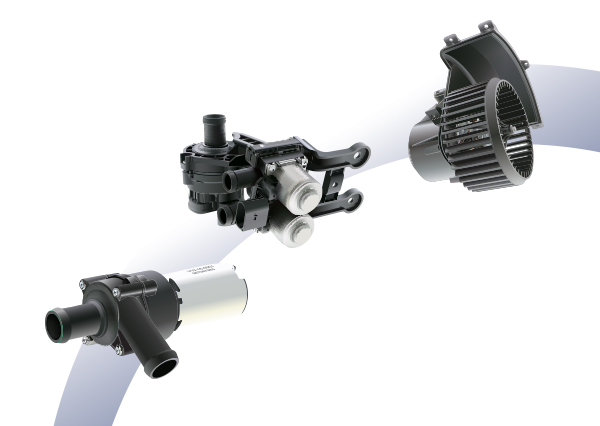 They are, thereby, the perfect alternative to the original part. 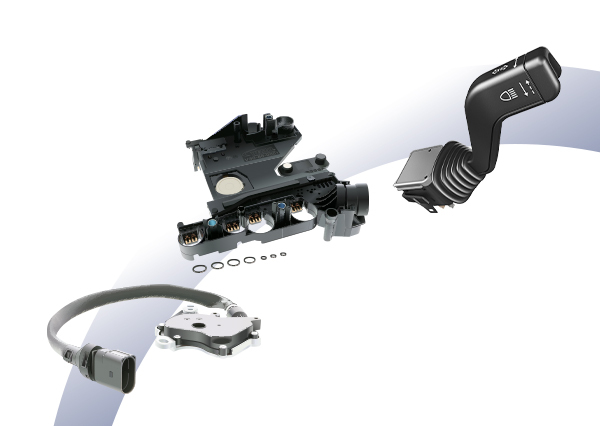 We are therefore continuously working on new VEMO products to make daily mobility easier and more comfortable – with intelligent repair kits and perfect alternatives to the original part. 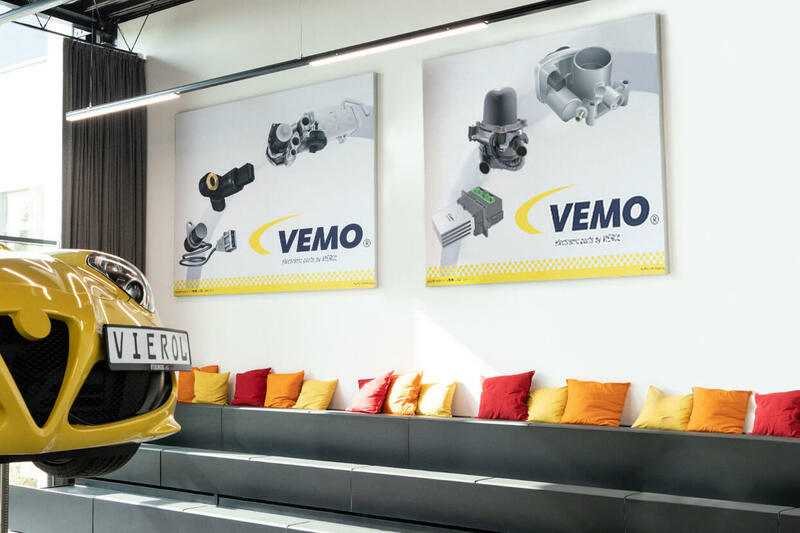 VEMO stands by its quality promise! 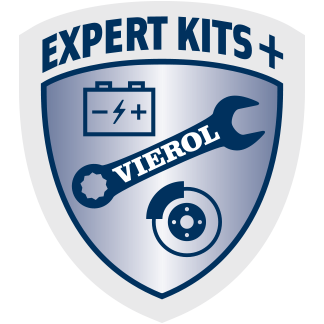 VEMO Expert Kits+ are repair sets which are specially assembled by specialists for workshop requirements. 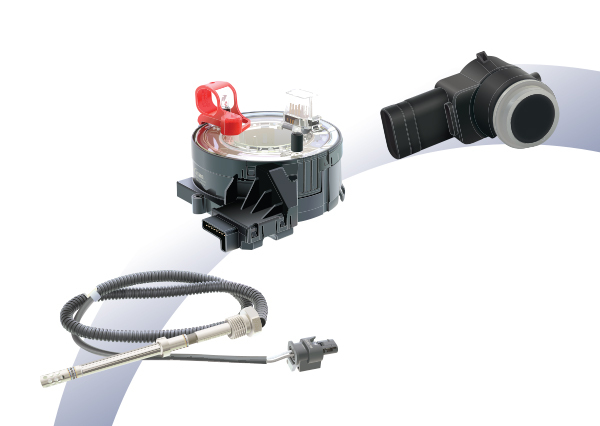 It includes for example repair kits for cable harnesses, ranges of light bulbs, sensors with seal rings and screws, and a lot more. 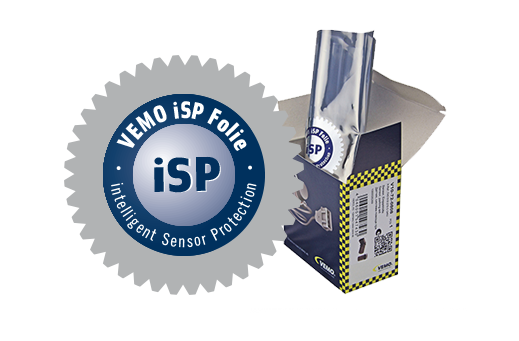 Our high-quality sensors are protected with an antistatic iSP (intelligent Sensor Protection) packaging foil. 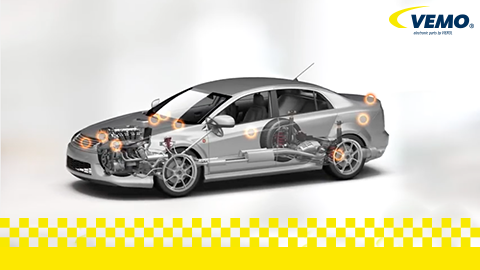 It includes a special additive to prevent electrical charges and to offer the programmed chip components in the interior the best protection. 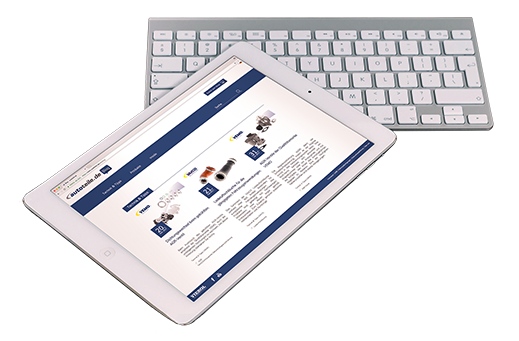 Our extensive blog articles offer valuable knowledge and practical tips like product hints, installation tips, videos and more, on VEMO spare parts. 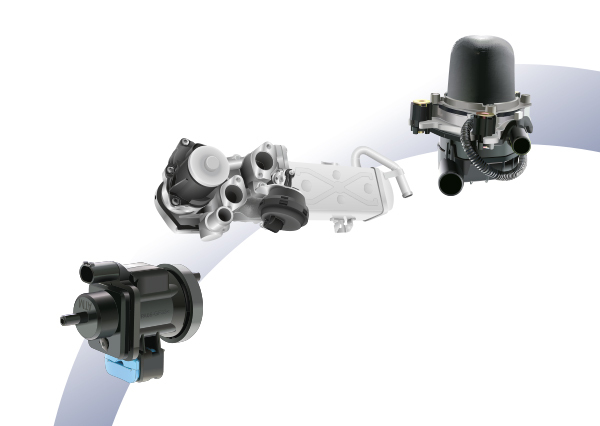 Our VEMO experts offer their advice and support for a successful outcome. 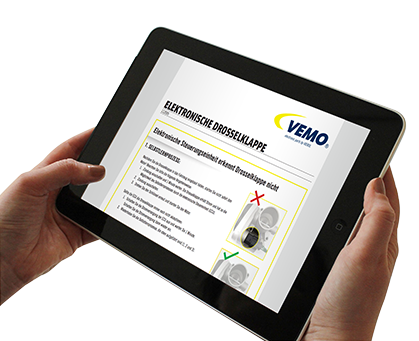 Our detailed VEMO assembly tips and instructions make installation easier and help to ensure simple and quick use of our VEMO products.